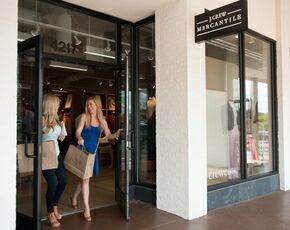 Madison Park is one of the most fashion-forward young neighborhoods in Charlotte. 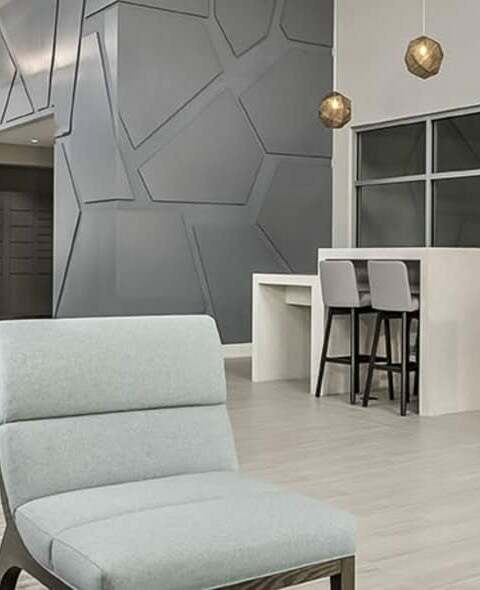 With a design eclectic all its own, this neighborhood has Mid Century Modern roots and inspiration, and our luxury apartments at The Abbey fits right in. With old growth trees lining the property the rich sound of songbirds filling the air at dawn and dusk, and neighborhood walkers and joggers abound, The Abbey provides a welcoming, true neighborhood feel–more than any other luxury apartment community in the area. 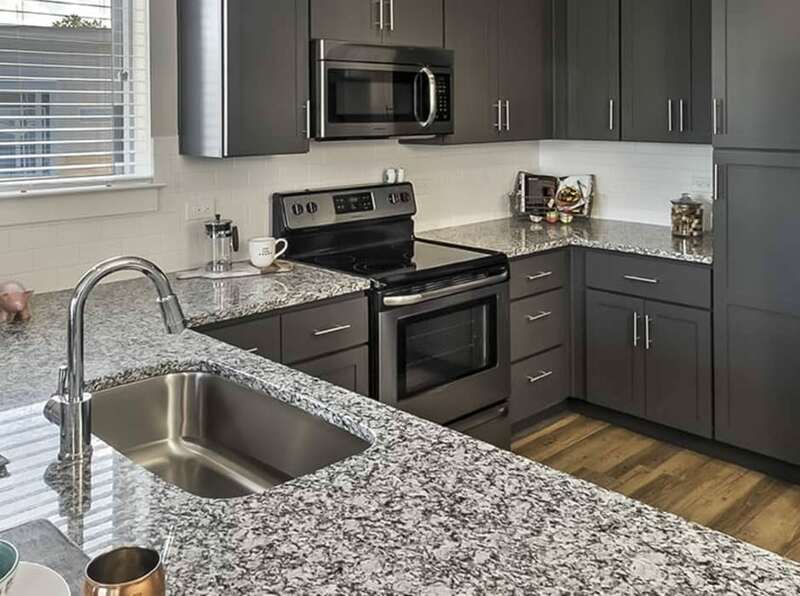 With the spacious fitness center, open airy architectural design, one acre private park, community hammock garden, dog park, and surrounding foliage, The Abbey adds a sense of park to the Park Road area. 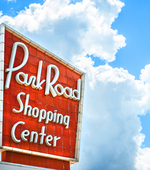 You can bike to Park Road Shopping Center or the watering holes on Montford and leave your car at home altogether. More green than urban, it’s a deliberate separation from work, the bustle of commuters and the vibrancy of commerce. 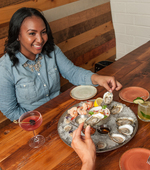 You and your guests feel like when they are at The Abbey, you are in a retreat, a haven from the grind, and in a place where you can enjoy the goodness, without straying too far away from all the action, should you be so inclined. 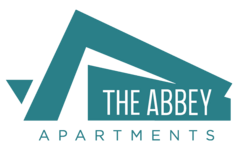 We are excited to offer a variety of Signature Services to each and every resident to make living at The Abbey as enjoyable as possible. We strive to create exceptional experiences, starting the very first day with our Move-In Orientation, and throughout your residency with customized services such as special package delivery or Home Enrichment Services. Short on time or new to the area? We cater to your schedule through flexible hours and concierge services to find whatever you need. Madison Park is one of the most fashion-forward neighborhoods in Charlotte. 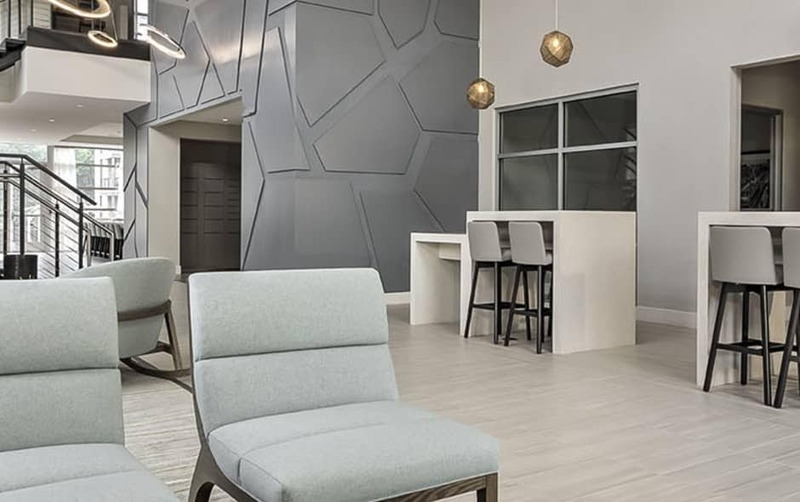 With a design eclectic all its own, this neighborhood has Mid Century Modern roots and inspiration, and our luxury apartments at The Abbey fits right in. With old growth trees lining the property the rich sound of songbirds filling the air at dawn and dusk, and neighborhood walkers and joggers abound, The Abbey provides a welcoming, true neighborhood feel–more than any other luxury apartment community in the area. Residents can easily walk to grocery, retail, restaurants and nightlife. They can jump on Park Road and be in Uptown Charlotte in under 15 minutes. They can bike to thePark Road Shopping Center or the watering holes on Montford and leave their car at home altogether. SouthPark is just a mile or two away. Yet, when you live at The Abbey you feel like you are part of the close-knit Madison Park neighborhood. Evening post-work strolls offer an opportunity to unwind and have casual conversations with neighbors. 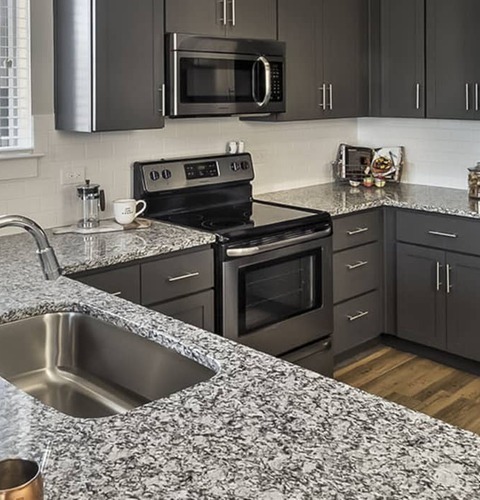 You are surrounded by like-minded people determined to get the most out of city living, without giving up that comfortable neighborhood feel.